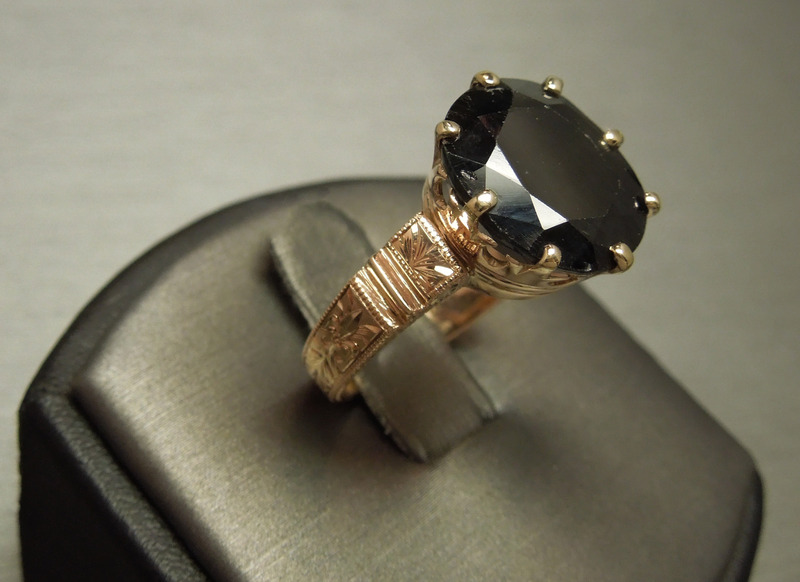 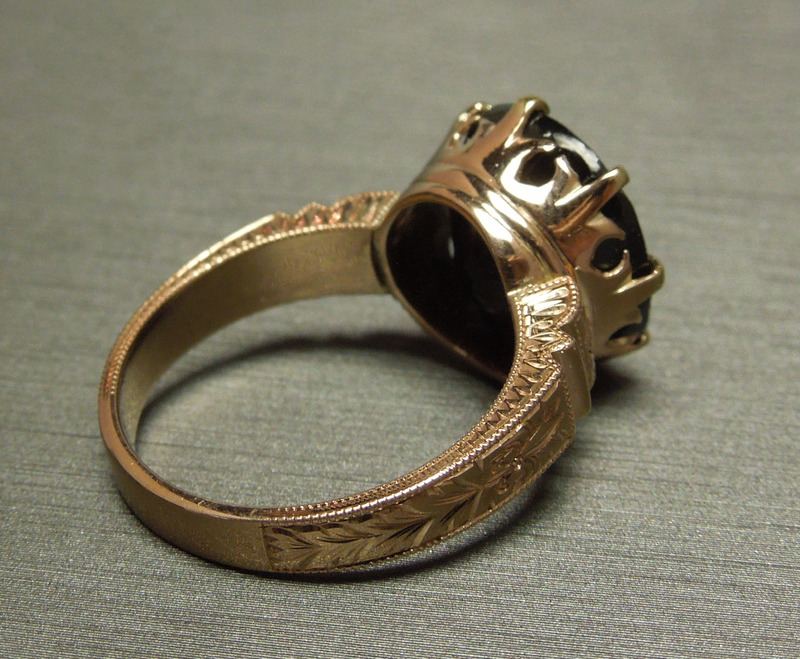 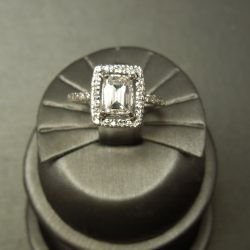 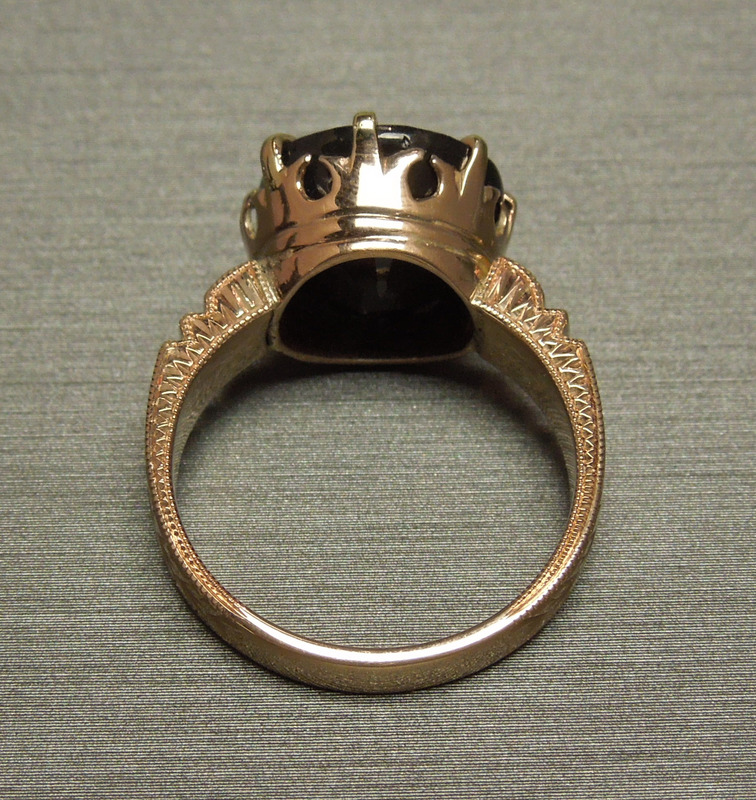 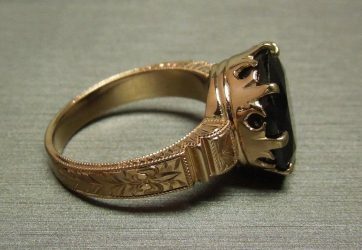 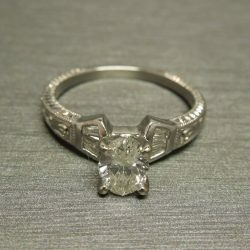 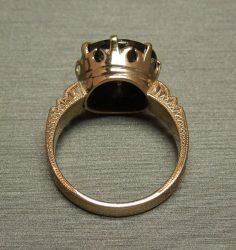 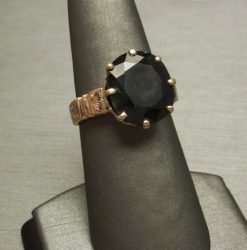 Note: Although 10KT, the value of the ring is in the extraordinary craftsmanship & rarity of the mounting itself.. Note: Some natural inclusions coming up to the surface (indications of striation).. One inclusion on edge of Sapphire.. Not any kind of damage or chip to stone.. 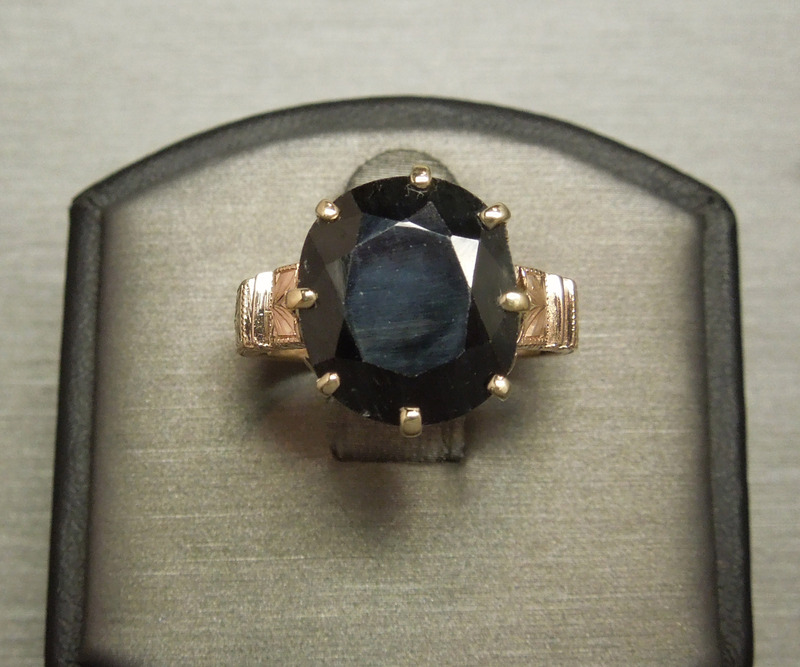 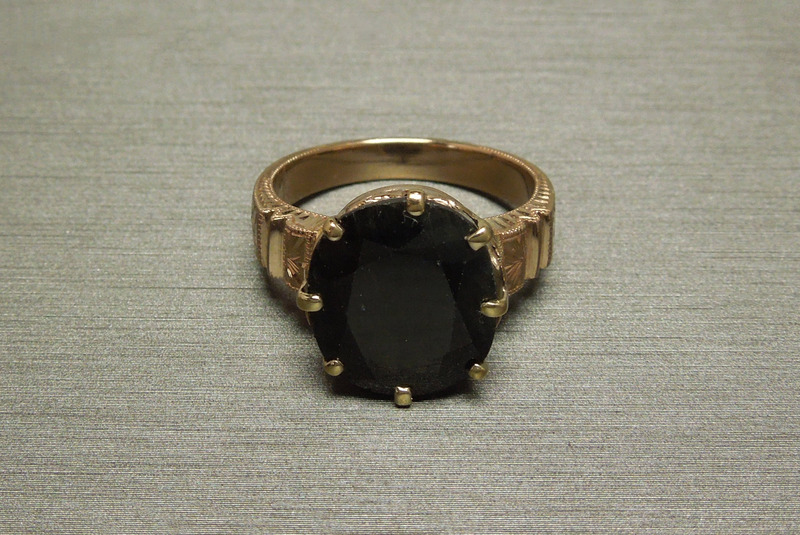 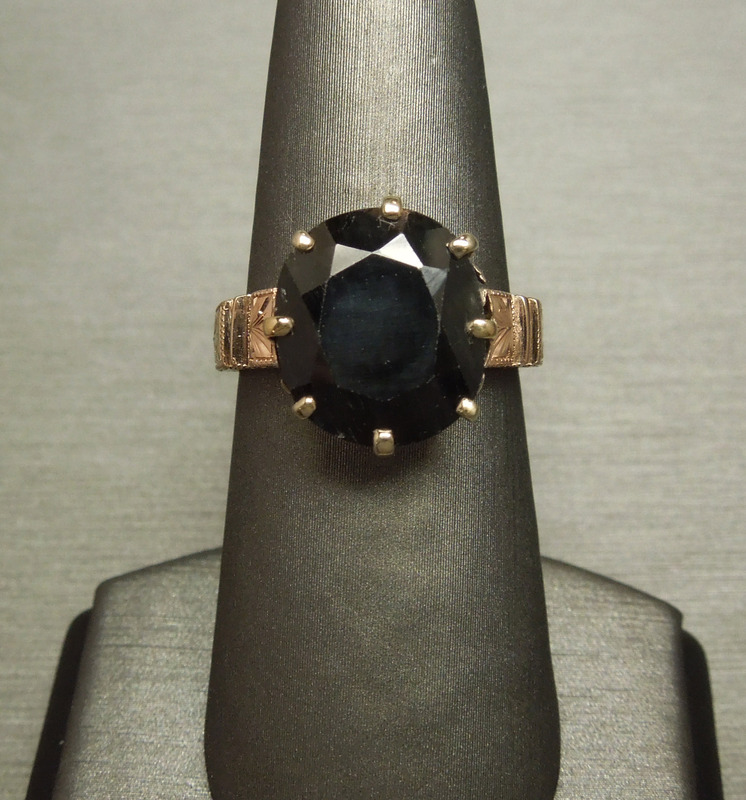 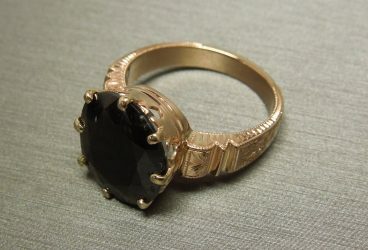 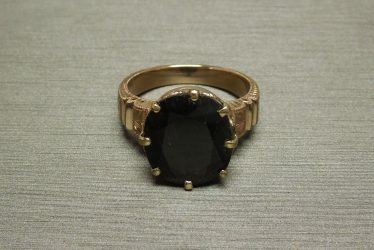 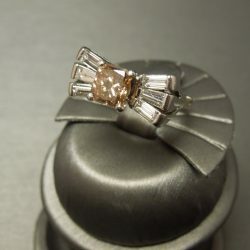 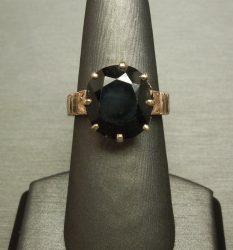 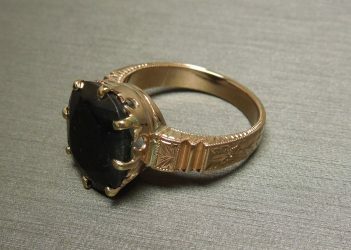 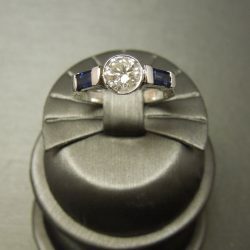 Simply a characteristic of natural earth-mined Gemstones, especially common in a Sapphire this large in size..
Be the first to review “New Orleans Estate 10KT Rose Gold Fleur de Lis Royal Crown 11.30ct Sapphire Solitaire Engagement Ring C1900” Click here to cancel reply.